No More Business as Usual!!! End Corporatism’s Global Oppression and Exploitation! 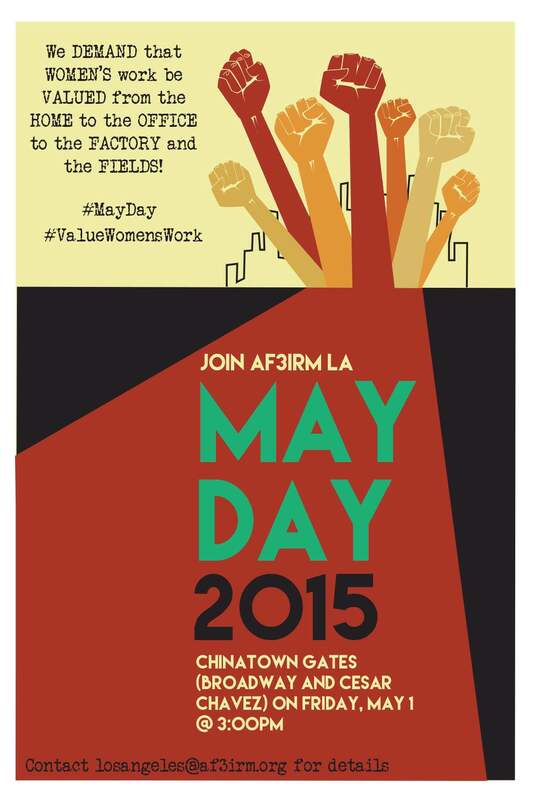 AF3IRM Los Angeles Calls for Women’s Contingent this May Day in Downtown LA! AF3IRM: Women’s Work Sustains Human Existence – This May Day, Support the True Value of Women’s Work!